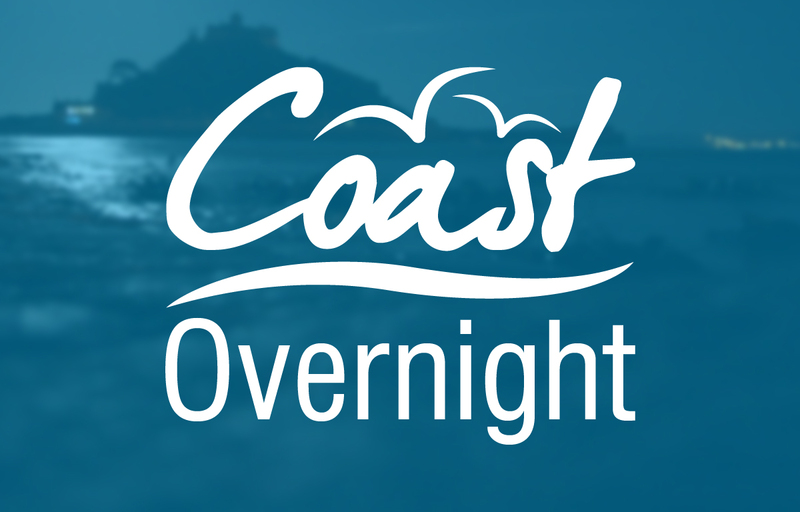 Images from Visit Cornwall and Coast FM. The Newlyn Fish Festival has been cancelled for the second year in a row. 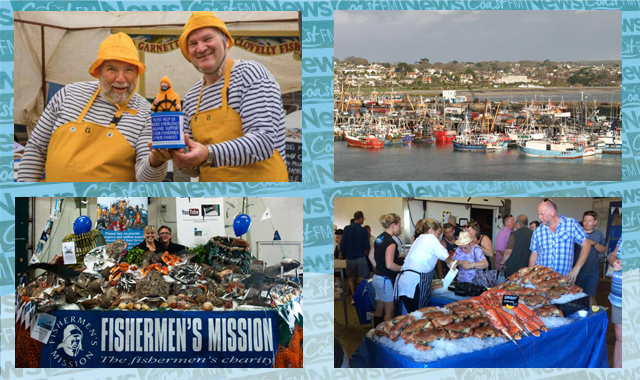 Organisers have announced a fallow year in 2019 to enable them to ‘develop the popular annual fundraiser for the Fishermen’s Mission into an even more dynamic celebration of the sea, Cornish seafood and Cornwall’s proud fishing heritage in 2020’. The popular event, which had been staged annually for 29 years, was cancelled last year for the same reason. Newlyn Pier and Harbour Commissioners, led by harbourmaster, Rob Parsons are currently working to transform Newlyn Harbour into a modern, fit-for-purpose port that supports the development and sustainability of the Cornish fishing industry, and aims to launch its revitalised fish market later this year. Organisers say this investment in new infrastructure will provide the festival with more space and improved facilities. “I am immensely proud to witness the many positive changes that are taking place in the harbour, all of which will make a positive difference to the livelihoods of our hardworking Cornish fishermen, who put to sea in all weathers to catch and land some of the best fish in the world. We plan to reconfigure the Newlyn Fish Festival to reflect this transformation and will return with an event that is even bigger and better in 2020. “We are delighted that the festival has raised over £250,000 for the Fishermen’s Mission to date and to reaffirm our ongoing commitment to the charity during 2018.